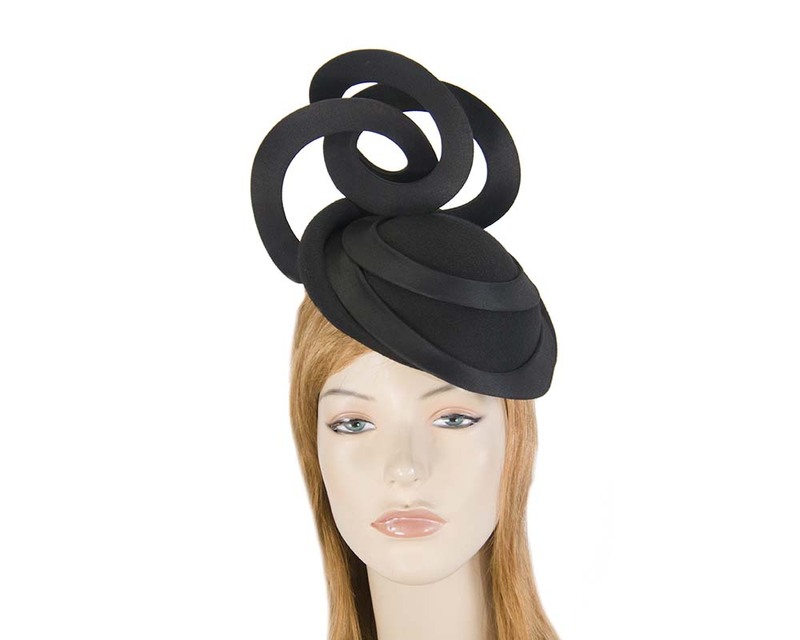 Want to turn heads at autumn/winter races? 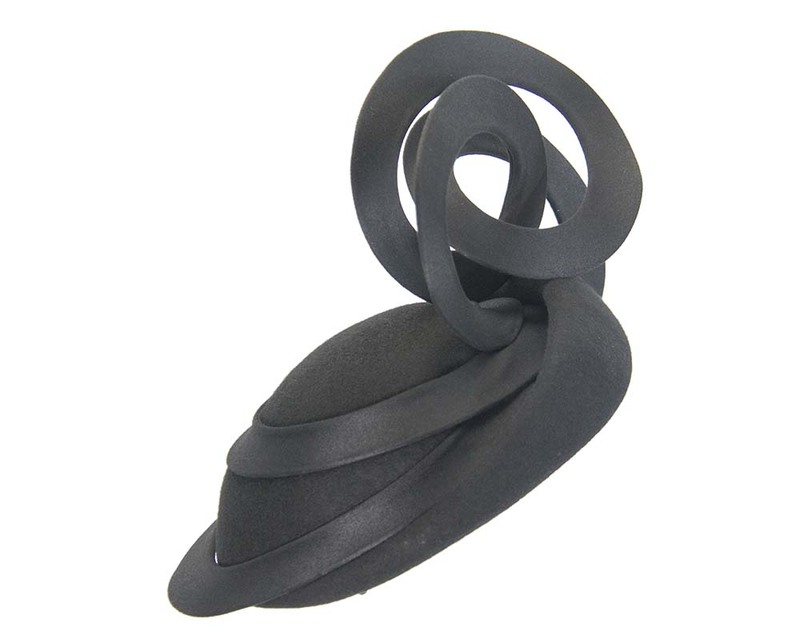 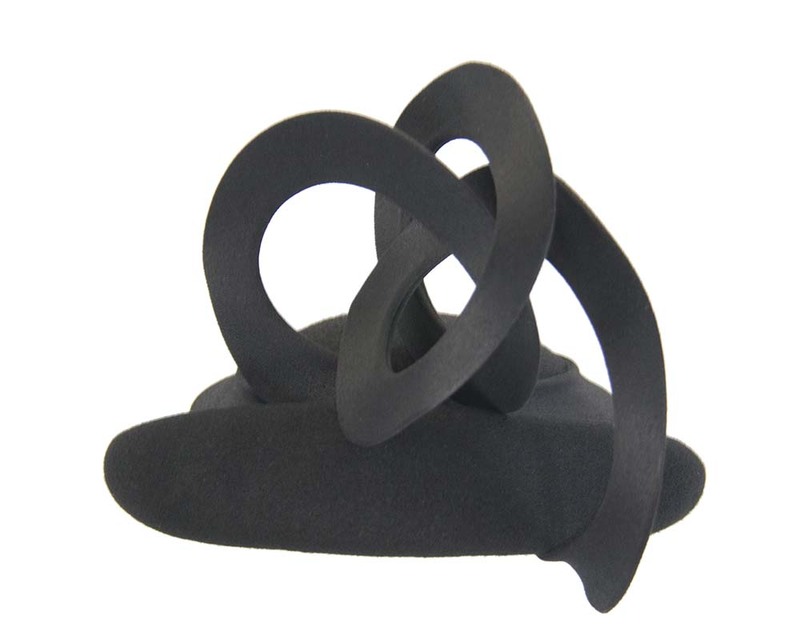 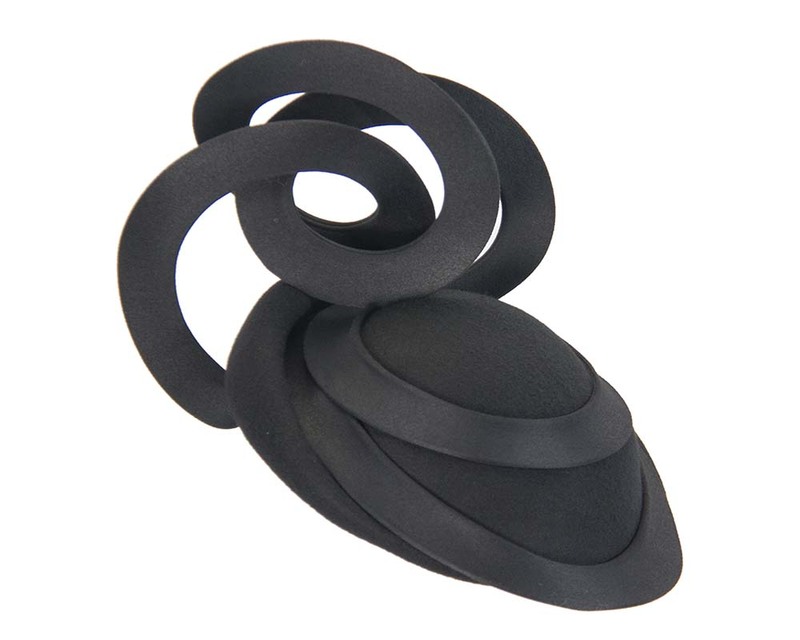 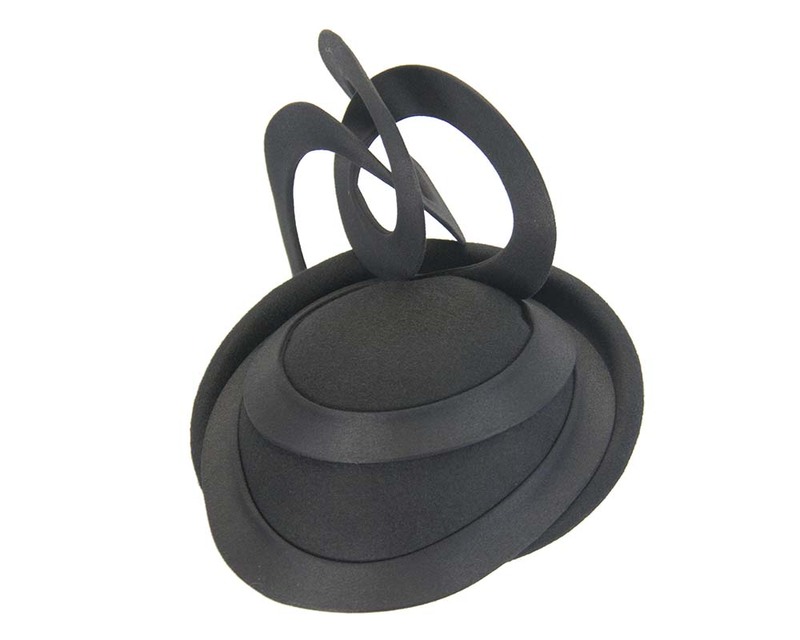 This black fascinator is made from pure wool felt with round loops and has an elastic band for best fit. 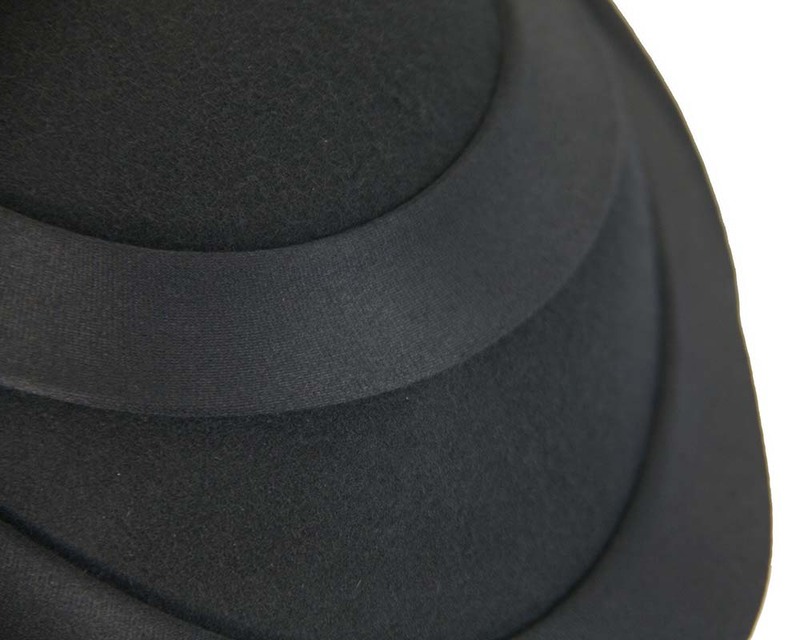 Made in Australia for Australia.